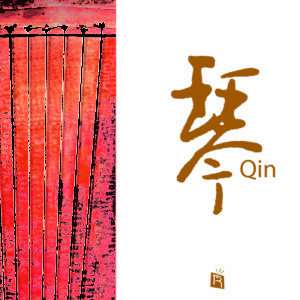 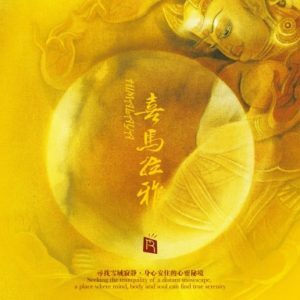 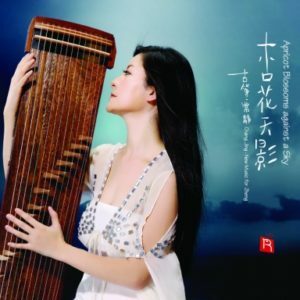 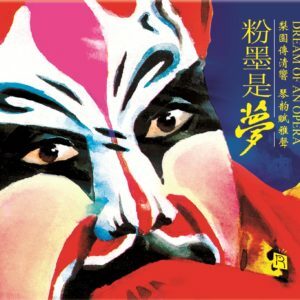 The title of this recording comes from one of the most famous poems from the Tang dynasty, “Pipa Xing” (琵琶行) by Bai Juyi. 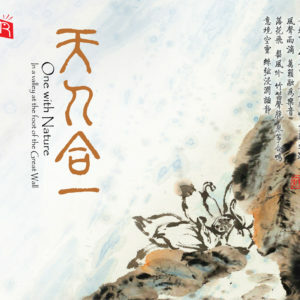 The poem describes a chance encounter with an aging pipa courtesan one autumn night in the year 815, after Bai himself had been banished from the capital. 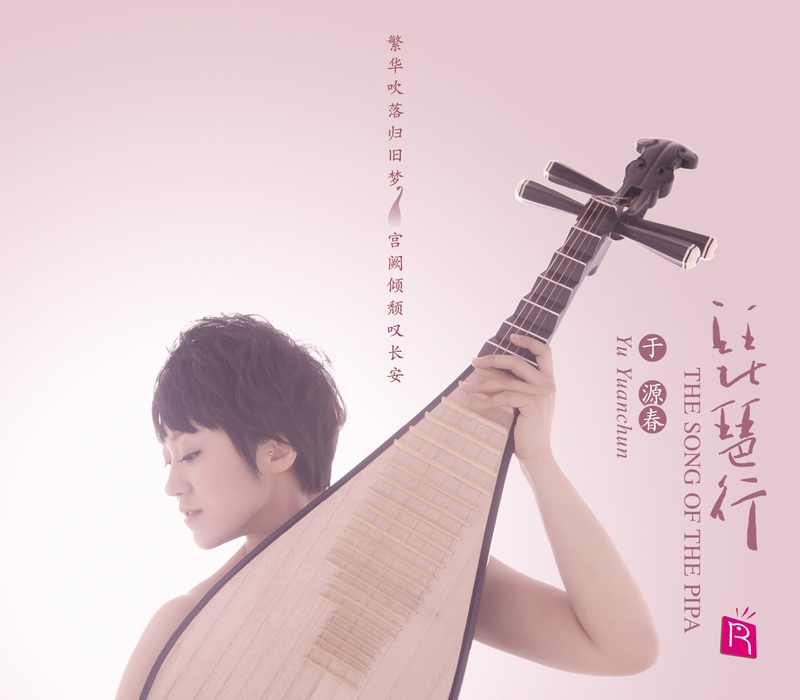 Once a great beauty and celebrated artist, Bai’s pipa player was now the wife of a travelling merchant, pouring out her heart under the autumn moon. 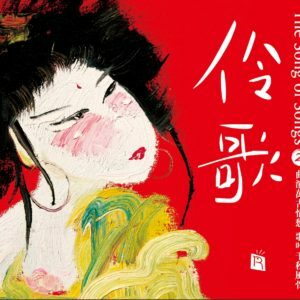 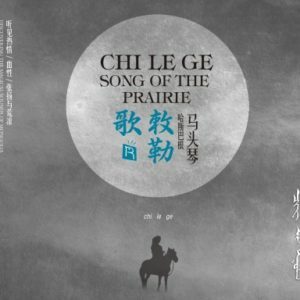 The poem’s title has been translated “Pipa Song”, “Ballad of the Pipa” or even “The Lute Girl”, the Chinese character “xing” (行) in this context, describing an ancient form of narrative poetry intended to be recited with a musical accompaniment. 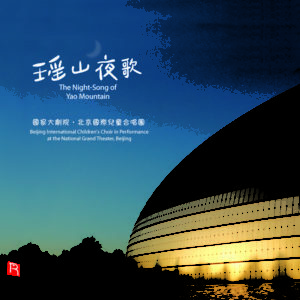 As with many Chinese characters, “行” has many layers of meaning, including taking a walk, or a trek, an individual’s conduct or behavior, or to give a performance, all of which add deeper levels of significance to Bai’s moonlight encounter on the banks of the Yangtze River. 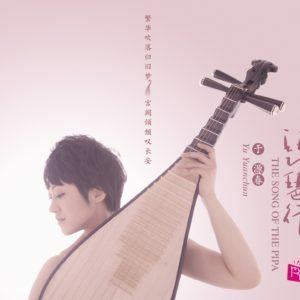 Today, the pipa is one of the most immediately recognizable and popular Chinese musical instruments; generations of virtuosos have elevated the instrument’s technical capabilities to unimaginable levels of virtuosity, but its journey began on the Silk Road more than 2000 years ago when the first spiked lutes, the common ancestors of the Arabic oud, the European lute arrived in China from Asia Minor.